Self-employment can be anything but easy sometimes. There’s a wealth of information online, about self-assessment, taxes and record keeping, but it’s not always clear what’s up to date and correct. Furthermore, what are the best tools to grow your business? We’ve put together a list of resources that we think every sole trader should consider. Whether you started yesterday or have been freelancing for years. It’s important to know your obligations as a freelancer, so the best place to get free advice on tax is from the tax office itself. It’s understandable that a lot of sole-traders are nervous about talking to HMRC, out of the fear that they’ve made some a mistake, but the tax office isn’t out to get you. They just want you to pay the correct tax. They have plenty of resources to help, including free webinars coming up especially for the self-employed. Click the following links to sign up. If you’re new to self-employment check out setting up a records system and getting started with self-employment. If you’re unsure about self-assessment, national insurance or need some advice for budgeting for your tax bill sign up for the Self-employment help and support seminar. You can view previous webinars here. You can also call their dedicated self-assessment number on 0300 200 3310, though you might be on hold for a while. Often a business plan is something that sole-traders overlook, but it’s well worth writing out a good business plan. It can help you secure finance from a bank, identify problems before they arise, and will give you the opportunity to think critically about the market. Remember the first step to achieving your goals is identifying them. Something a business plan will help you do. We recommend the following resources to help. bplans free business plan templates for businesses. By 2020 almost a third of people on Earth will be using at least one social media platform. There’s no avoiding it anymore for sensible businesses. You need to have a presence online and on social media. It’s where your customers are! Don’t make the mistake of trying to make everything at once. Start with a Facebook business page, and a website to showcase your products and services. You can use services like Squarespace or Wix to make a basic website, without any coding. Usually, basic business accounts are free, but paying will allow you to reach more customers. 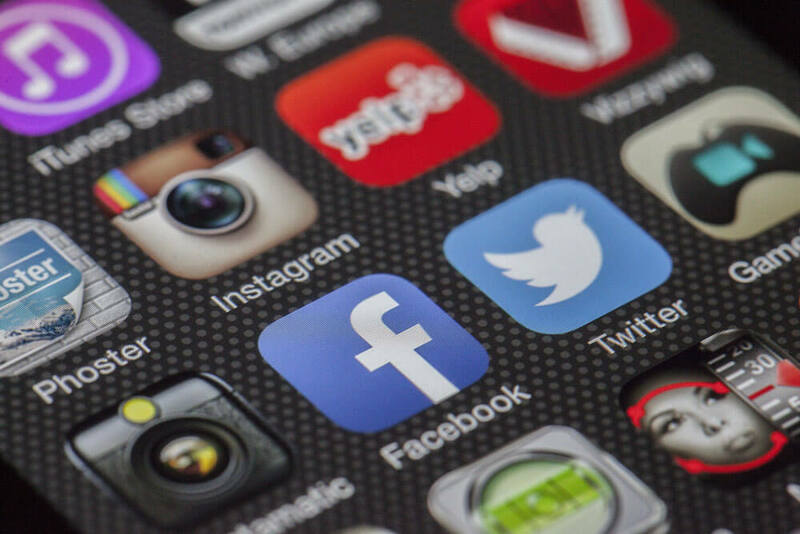 Once you’ve got your Facebook page and website up and running, you can look at other platforms, such as Twitter, Instagram, Linkedin. There are plenty of platforms available, the best thing to do is look at the ones your customers are using. Remember though; bad social media practices can cost you. Make sure you educate yourself on how to use these profiles responsibly. Which brings us to our next point. 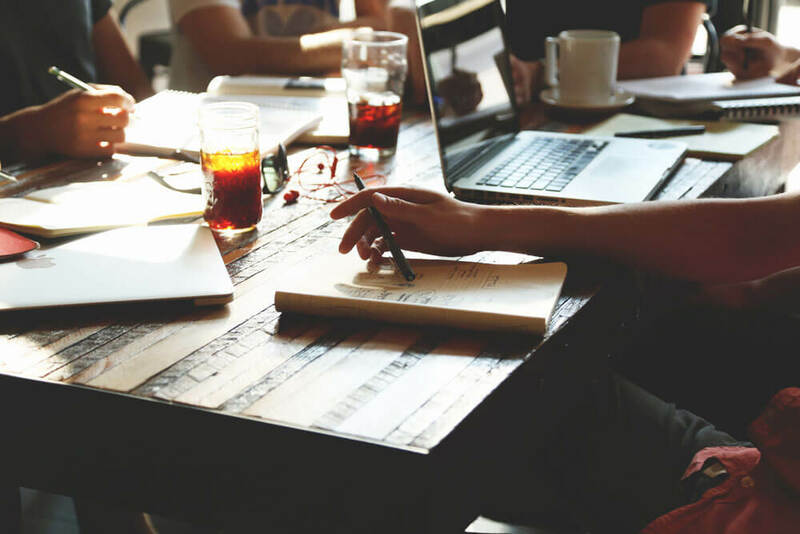 Learning shouldn’t stop at school, and it’s especially relevant for sole traders. If you’re a self-employed hairdresser your job no longer just involves cutting hair, You need to know how to do your taxes, market your business and build a website at least. Today’s freelancers need to be multi-skilled. Luckily there are so many resources out there that can now teach you these things cheaply or even for free. Look at websites like Udemy, Coursera, TheNextWeb, and you might find that some things you were thinking of outsourcing won’t be too complicated to do yourself. The more skills you have, the more employable you are. As you start to grow your business, you may take on staff and need more space to house them. Or you may outgrow your spare room and need a little more room to spread your wings. That’s when you might want to consider finding an office or ‘hot desk’ to work from. Hiring office or desk space not only gives a more professional look to your business, but you also get to work alongside other small business owners who can give you advice, share experiences and may even become your customers! Many self-employed people thrive in a more professional business surrounding. Business Centres often have meeting rooms and cafes for client meetings too. Some of the best, most established serviced office, and coworking providers are members of the Business Centre Association (BCA). You can search for suitable places for your circumstances (from desks to full offices) on their website. One big problem that the self-employed encounter as they grow is capacity. It’s a delicate balancing act between attending to the day-to-day admin work involved in running a business and delivering your goods or services to your clients (who do pay your bills after all!). Some people don’t want to hire staff either because of the added complexity and overheads they introduce or because they don’t want the pressure of having to ensure they sustain enough business to support staff. A really good way to increase capacity is to take on a virtual PA – a service or a person who you can pay on a week-by-week/month-by-month to attend to time-sapping admin (or even do some of your marketing and social media activity). https://www.startuploans.co.uk – for businesses up to two years old, this is an established, government-backed offering. https://www.seedrs.com/– If you are looking for ‘seed funding’ then Seedrs is a great platform to find investment for your business ideas. https://www.fundingcircle.com – a place to find ‘crowdfunded’ loans for your business. Can be really helpful to inject cash if you are growing. https://www.angelsden.com – if you are looking for serious investors in a business idea or to take your startup to the next level of growth then organisations like Angels Den might provide an answer. https://www.fundingoptions.com – is a one-stop shop for lots of funding options for your business – including support with cash flow issues. https://urica.com/ – providers like URICA can be very helpful with cash flow funding to enable you to take on larger contracts without being crippled by big outgoings and slow payments from your suppliers. The ‘gig economy’ has spawned lots of sites and organisations which allow you to find work. 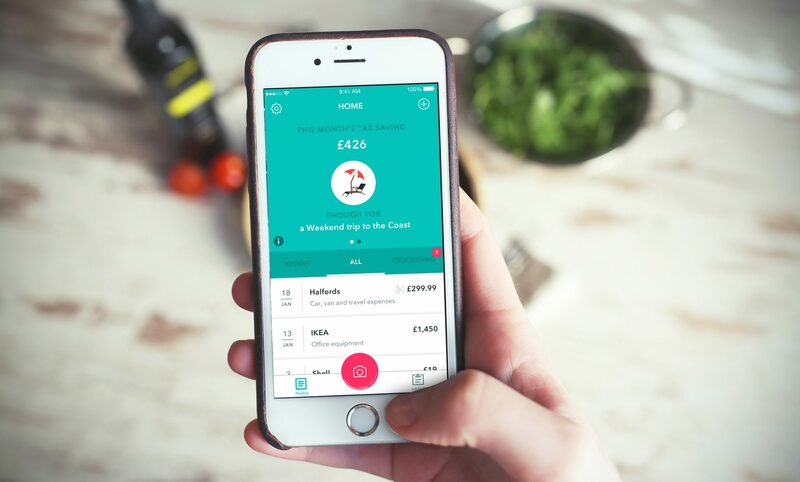 Uber and Deliveroo are good examples of structured platforms for taxi drivers and delivery riders to earn money through, but there are lots of other more ‘casual’ platforms for finding work over and above the business, you source through your marketing and sales activity. For example, if you are a tradesman, then two of the leading platforms are https://www.ratedpeople.com and https://www.localheroes.com. If you are a freelance designer or creative, then https://www.upwork.com/ or https://www.peopleperhour.com could be the go-to places for you. Are you an actor/performer? Then https://www.thehustlecommunity.com/ or http://www.promofos.com/ could provide you with daily/weekly work – you get the idea! The downside is that often a small part of your fee will go to the platforms (either through your subscription or as a percentage of the job value), but the plus point is you can search tons of job opportunities, enjoy the flexibility and put yourself in a much larger shop window. Working for yourself can be a lonely business! If you don’t have the right support or advice available, it can be stifling to your business growth and opportunities. If you have an Industry Association you can join (for example the CIHPE if you are a plumber) then you should seriously consider it as not only could you benefit from business listing offers, you may also enjoy the benefits of industry insurance included in the membership. You can also look at general support groups and business clubs for assistance. IPSE has a wealth of resources available for freelancers on their website and lobbies the government on behalf of independent professionals. For freelancers, KindredHQ is excellent for advice, meetups and more. Enterprisenation is a great place to explore no matter which type of industry you are in. You’ll find national events, freelancer tips and more. It can be challenging to keep on top of things when you’re freelancing, without the 9-5 structure of office life. Many self-employed people find themselves getting distracted through the day especially when it comes to tasks which can be put off, such as taxes or chasing invoices. 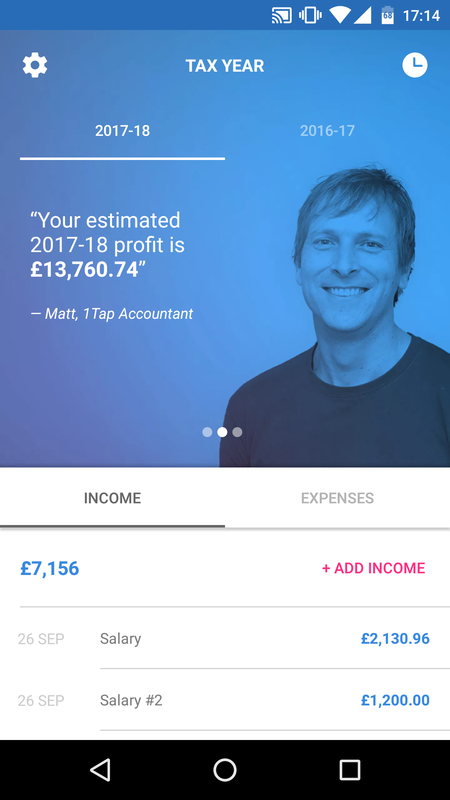 There are many apps that are fantastic resources for the self-employed. Focusbooster and timelyapp are designed to help you become more productive, and you can use things like mailchimp to automate marketing, and of course, 1tap to help you with self-assessment. Even though most sole-traders do their own accounting, it’s a time consuming and tedious process. With 1tap a job that used to take hours can take just minutes. Just take a photo of your business expenses, and we extract all the data for you, ready for your self-assessment. 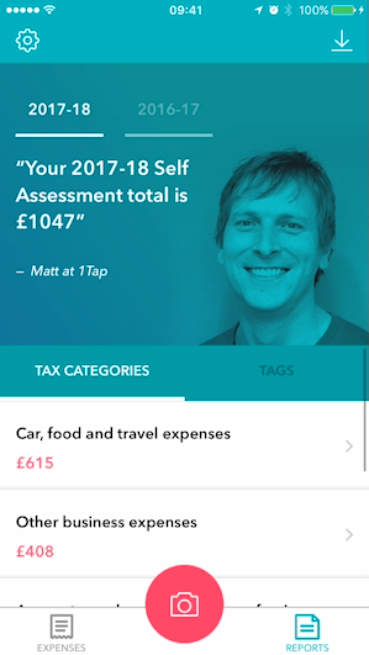 You won’t need to keep your old receipts in a shoebox under your bed, and with our 1tap tax app, you can always know your tax liability. We’ve also got a new app coming out allowing you to invoice in seconds. It’s a perfect toolkit for the self-employed.